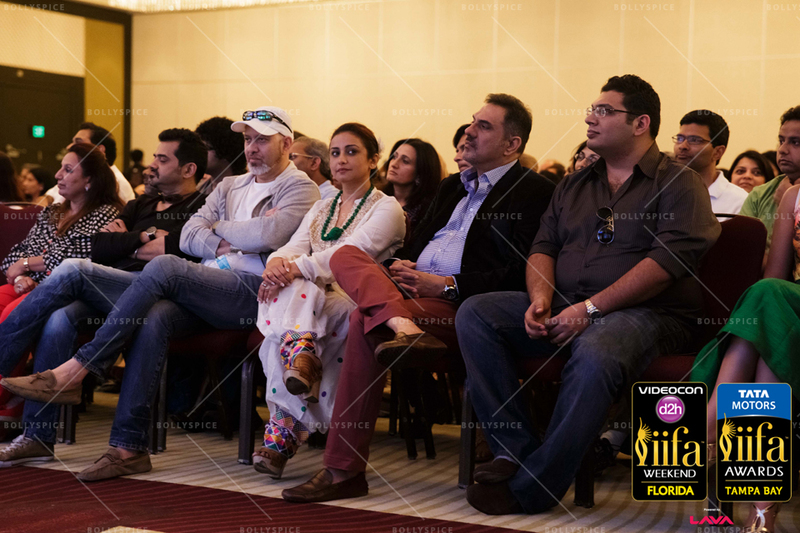 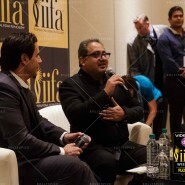 The “International Indian Film Academy Awards” (IIFA), also known as the “Bollywood Oscars”, was visited by one iconic star in particular. 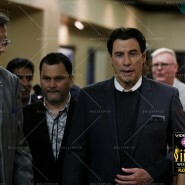 The song and dance, a famous aspect of the Bollywood film is certainly no stranger to Travolta. 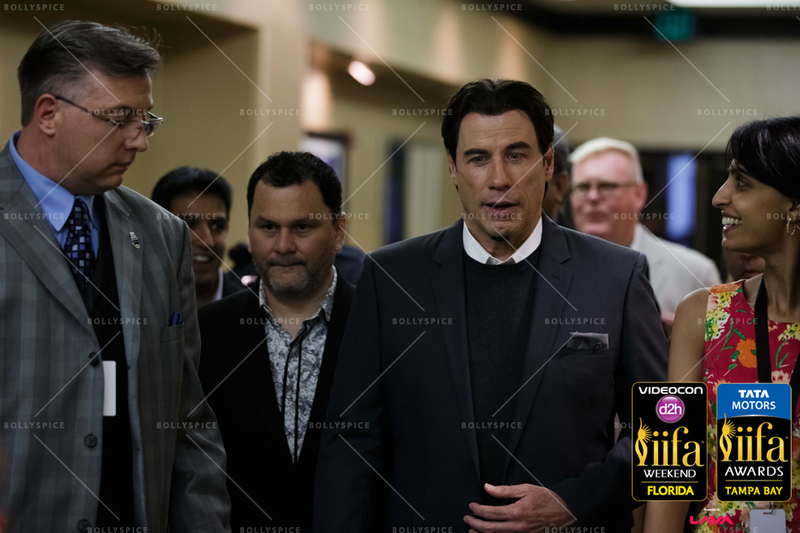 John Travolta is indeed the man who mesmerised the world in the late 1970’s through his avatars Tony Manero (Saturday Night Fever; 1977) and Daniel “Danny” Zuko (Grease; 1978). 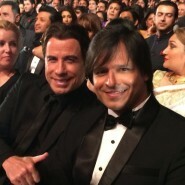 The combination clearly screams: “Bollywood”! 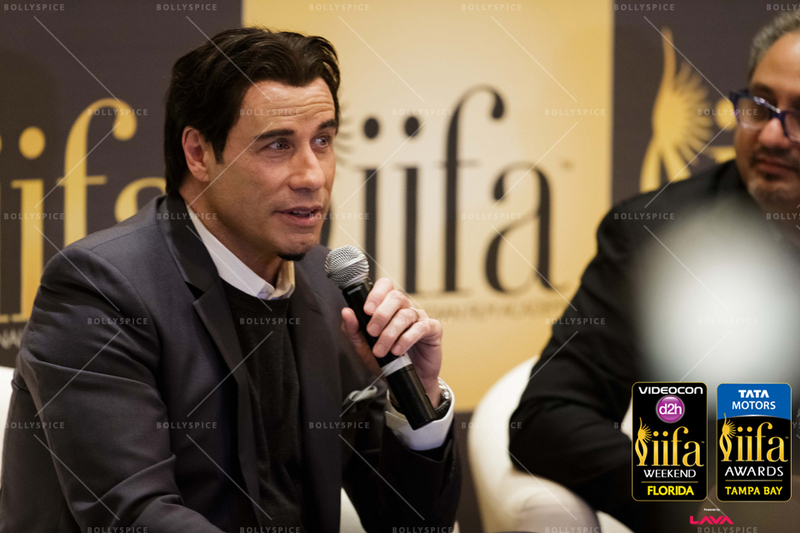 Having been awarded the Outstanding Achievement in International Cinema at the IIFA by Hrithik Roshan at the Tata Motors IIFA Awards, can we expect to see Travolta work his magic on the Bollywood screen too? 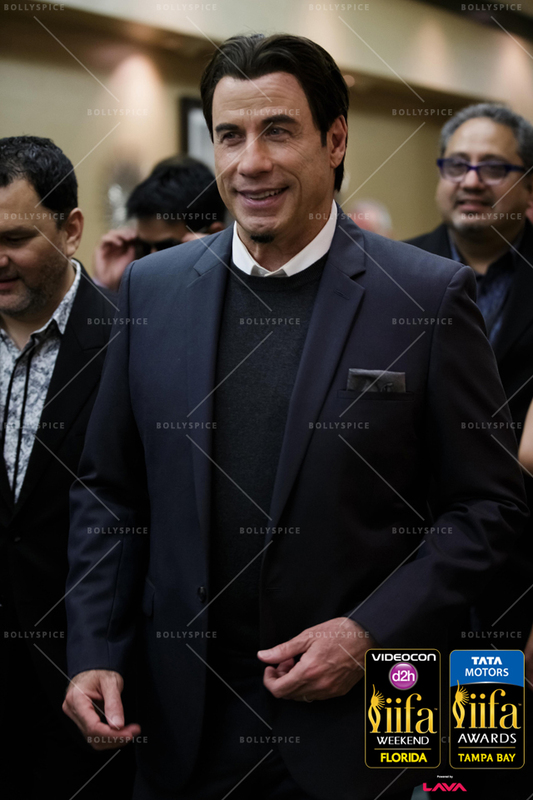 This vision may come true as John Travolta, we hear has been offered to star in Shekar Kapur’s Paani, though he has not given his nod yet! 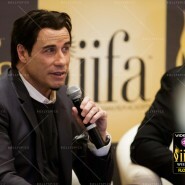 Travolta’s tantalising dance moves and his intense gaze make him a perfect match for Bollywood. The icon already boogied away on the Bollywood stage at the Pirate themed opening night of the IIFA amongst a crowd of 20,000. 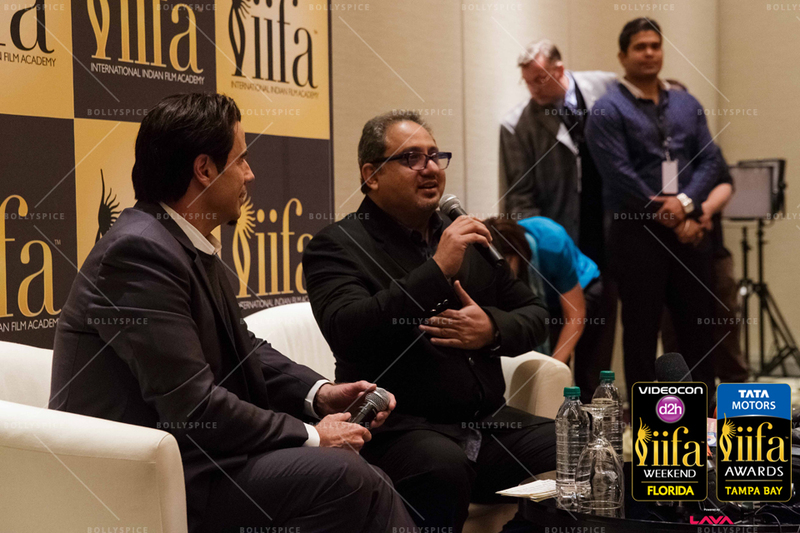 Closing off 4 days of magic in Tampa Bay, USA the spectacular IIFA awards show on the 26th of April 2014, the star was pulled up by Priyanka Chopra. 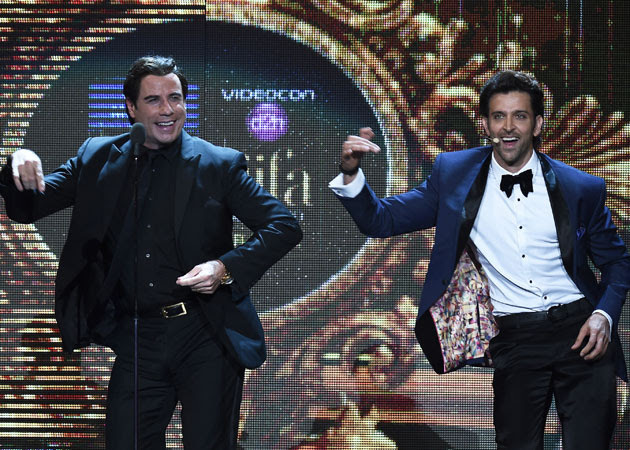 Once on stage, John Travolta showed the world his signature moves from his 1994 cult hit, Pulp Fiction, grooving with Hrithik Roshan! 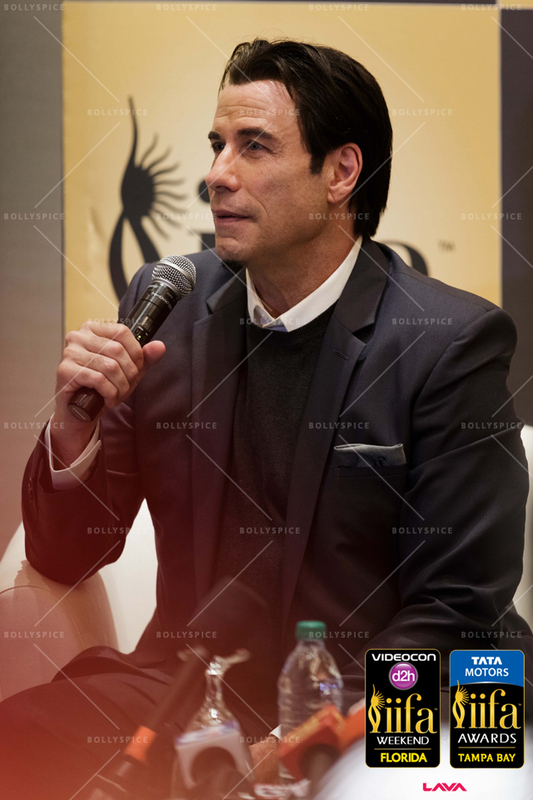 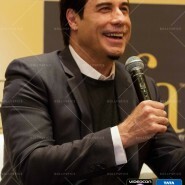 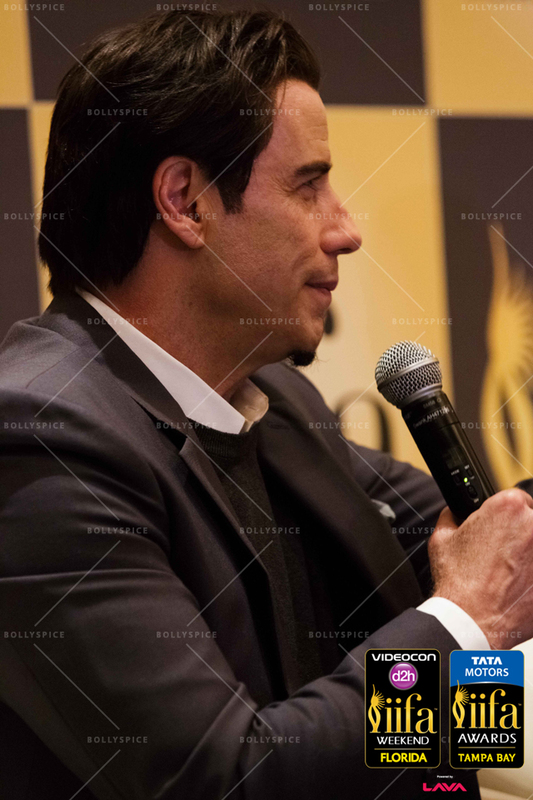 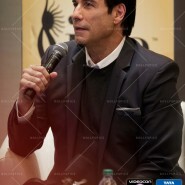 For now check out these pictures from his press conference and them some snaps from the show! 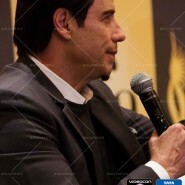 18 queries in 0.543 seconds.